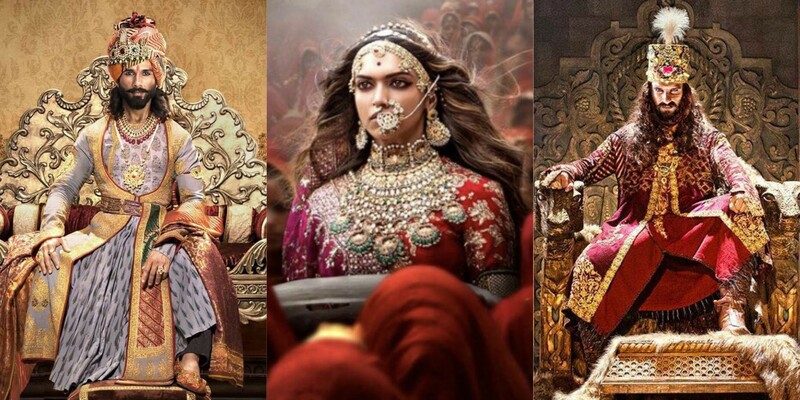 Sanjay Leela Bhansali’s Padmaavat has broken all box office myths to become the biggest grosser of 2018 both in India and overseas markets. 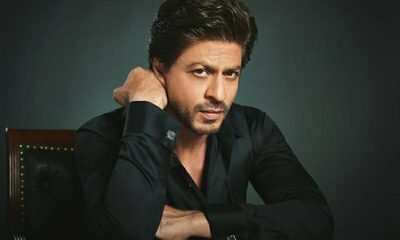 The film currently stands with a grand total of Rs 540 crores at the international market. On the domestic front, the film has grossed Rs 269.50 crores. While other films have come and gone, Sanjay Leela Bhansali’s Padmavaat has been going strong. With both critics and audiences loving the period drama, Padmavaat looks like it will break a few more box office myths. Directed by Sanjay Leela Bhansali, Padmaavat stars Deepika Padukone in the lead role of Rani Padmini, Shahid Kapoor essays the role of Maharawal Ratan Singh and Ranveer Singh portrays Alauddin Khilji.